news Vodafone has completed re-farming the low-frequency 850MHz mobile spectrum in New South Wales and the Australian Capital Territory to bring about stronger 4G coverage and extra capacity. In NSW, an additional 5MHz band of the spectrum is now available between Nelson Bay, Kiama and the eastern edge of the Blue Mountains. To achieve this additional spectrum, the company upgraded over 1000 sites as part of its network enhancement program in the state. In the ACT, Vodafone has activated 91 sites. The end result is that “more mobile traffic than ever” is now operating on its 4G network, Vodafone said in a statement. “Vodafone customers using a compatible device should notice an improved experience when using data.” the telco said. 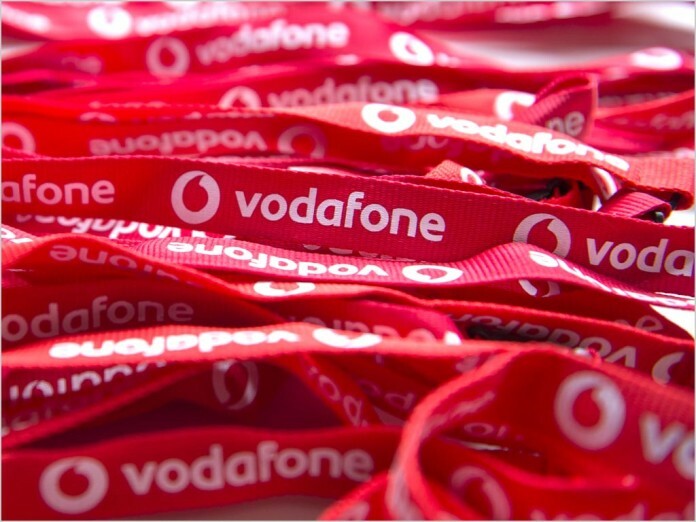 The 850MHz spectrum band was previously used for 3G services, but is now being used to expand Vodafone’s 4G network. Low-band spectrum, such as L850, provides high-quality indoor mobile coverage as the lower frequency signal penetrates buildings more effectively than higher frequency signals. This complements 4G coverage that uses the higher-frequency 1800MHz spectrum, and capable devices can aggregate both bands for a smoother overall mobile experience. Speaking of the Sydney area improvements, Vodafone Chief Technology Officer, Benoit Hanssen, said the upgrade would bring several benefits. “This activity will ensure a faster, more stable and stronger network experience for our customers in and around Sydney”, said Hanssen. “Since 2012 we have invested billions of dollars in our network to offer customers a quality experience, and this is yet another enhancement,” he added. According to Vodafone, over 2.9 million 4G capable devices operate on its network and the firm continues to see increases in mobile phone usage across the country. Vodafone’s 4G network now covers more than 96% of Australia’s metropolitan population, according to its own figures.